Colorado Aerial Images is a local company offering professional aerial photography and video services. 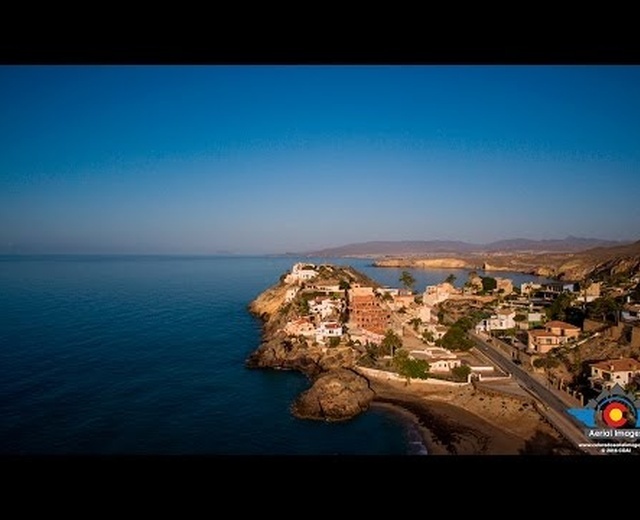 We are experienced UAV pilots with over 14 years of photography and videography experience. Aerial UAV Services, Photography, Videography, Property Inspections and Construction Reports are some of the services we offer. 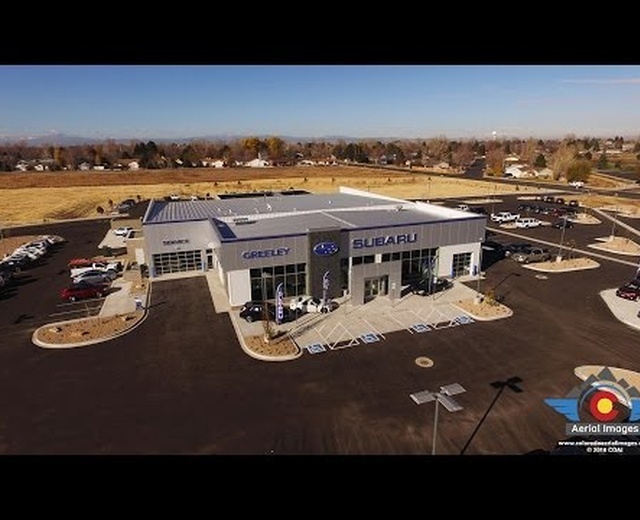 Here is a quick completion video of Weld County Garage Subaru. 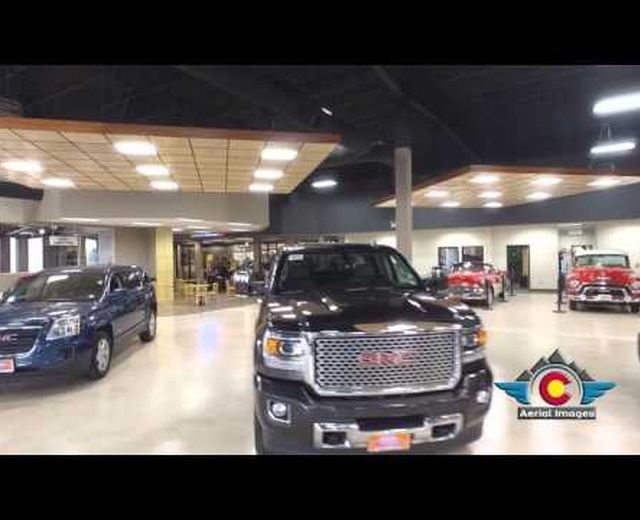 It was a pleasure working with Ryan Green and Weld County Garage on this Project.